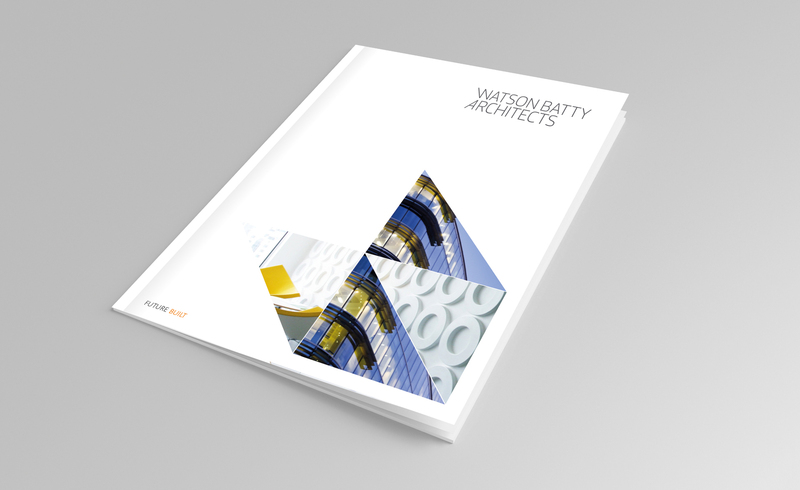 DS.Emotion were approached in 2014 by Watson Batty to pitch for the rebranding of the business. We were successful in winning the pitch and quickly set to work; initially carrying out multiple brand ‘discovery sessions’ using our Active Branding process. 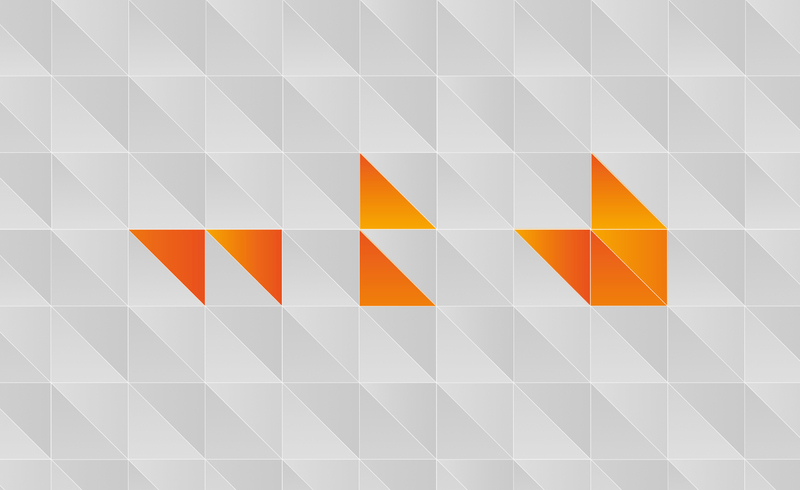 These sessions engaged the entire workforce as well as Watson Batty’s existing client base using Survey Monkey to produce brand focused questionnaires. The results from the questionnaires were analysed in order to develop the roadmap for the brand, including new brand values, proposition and brand essence for the business. 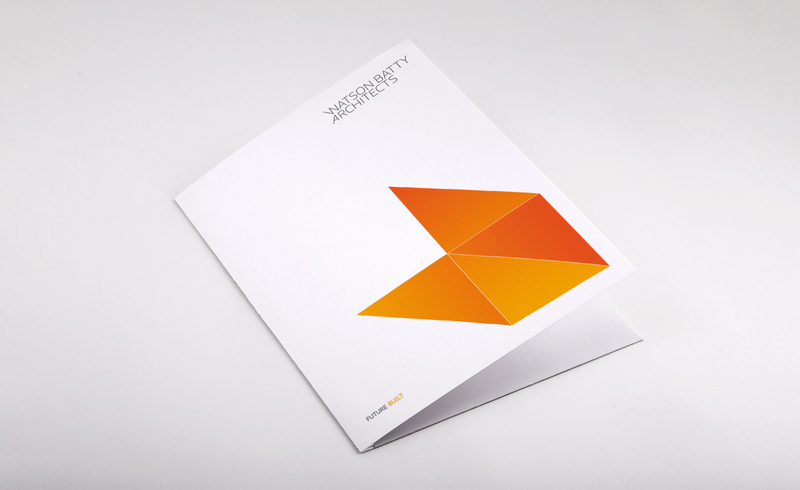 Once these key statements were in place we were able to work seamlessly with our creative team to develop concepts for the brand identity and on and off line collateral. One year on and the new brand stands strong in a competitive and dynamic market. The brand has influenced many elements of the business, from recruitment to PR, from the way they tender for work and even the type of work they feel confident in tendering for, given their excellent track record. 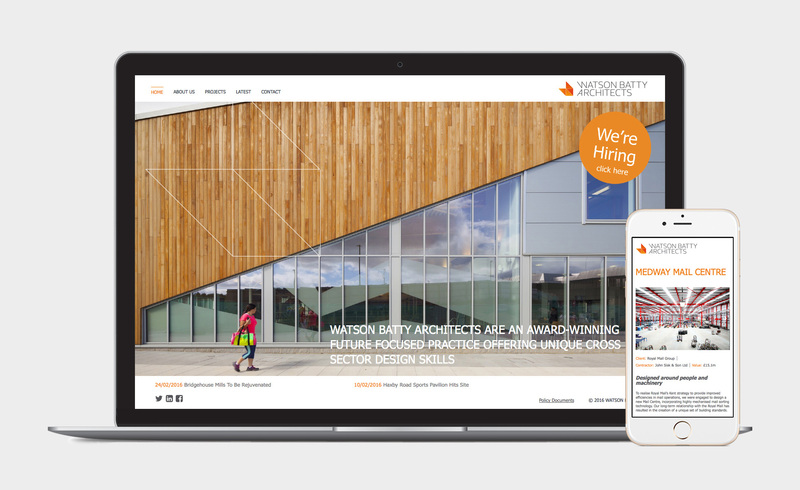 Watson Batty are recognised nationally as a future focused practice offering unique, award-winning, cross sector architectural design services.